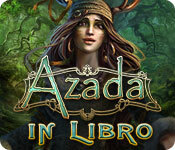 Rated 5 out of 5 by debbie_candy from the best azada i've played so far! i have played all previous parts, but this is by far the most exciting! i loved the artwork so much! it's a masterpiece for me. the puzzles were the most challenging of all previous azadas. you all gotta try it! Rated 5 out of 5 by Wandakal1 from Great even without hos If your looking for some good mind puzzles - don't miss out on this game. Rated 5 out of 5 by Dr_Q from Good solid game It moves quickly, with not too much backtracking. Mixture of locating needed items and puzzles. I only have two complaints : A lot of the puzzles required the same type of solution -- just rotating things until they matched up; I tended to skip those, as it is more of an exercise in patience than in logic. The other is that the next move was not always obvious or logical; it was clear what needed to happen/what needed to be found, but not how to make it happen/where to look for it. The only way to figure it out was to just keep wandering around, looking for the magnifying glass. But that's not unusual for these games. Rated 5 out of 5 by snow890 from Very nice thinking game This game was very entertaining to me and I wanted to rate this 5* to support games which are not full of death and darkness, thank you for that! This one has small pieces of "save the world from bad things happening" -approach, but so little it does not bother. 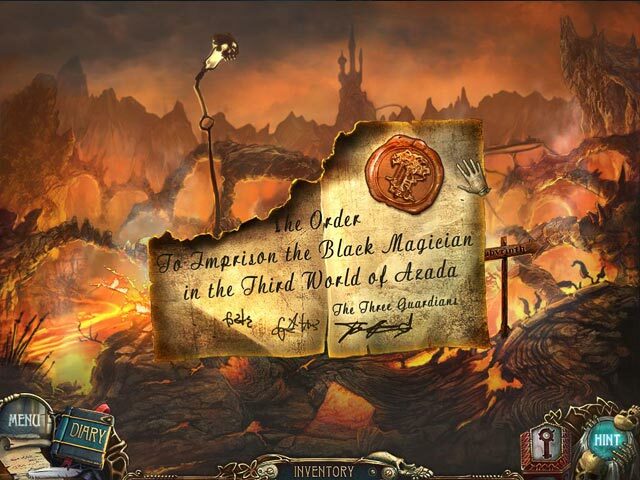 Main attention of the player goes to finding interactive points troughout the game, and figuring out what to do with them. The game nicely allows you to collect a good number of items without any clue where they are needed - this kind of games I personally enjooy very much. At times the game has something very straight forward (could be even said: too easy), but behind the next corner it takes serious time to figure out how to proceed, and should I even be here or in some other location completely. These difficult parts are the best :) I bought the game as normal edition and enjoyed it a lot, although it is not as fancy as some of the new movie-like games, and not as long as the collectors editions. However, this was a very good game which took perhaps 4-5 hours to complete, without too much rushing and without any hints used, in expert mode. An extra bonus point goes to the mini games - there are some really nice which are not similar to what everyone else offers. Enjoy! Rated 5 out of 5 by Sergeij from ERS GAME STUDIOS STRIKES AGAIN! 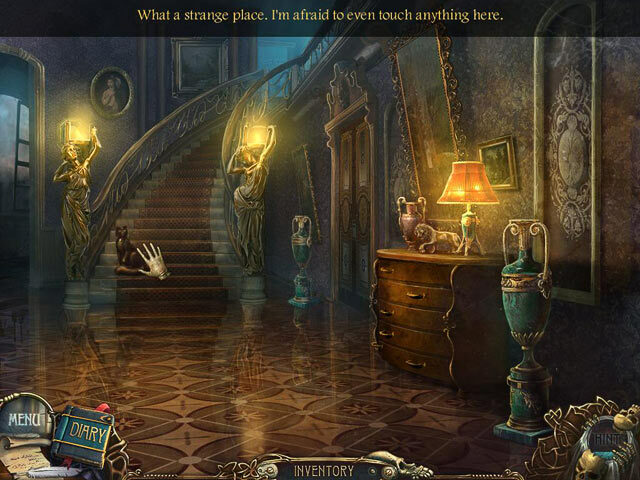 Here is another excellent effort by ERS Game Sudios with plenty of graphic beauty -- multiple locations -- good background sounds and music -- and NO hidden object bins! The game is all about deposing and destroying the "Resident Evil" that has turned the residents of Azada to copper and the trees and foliage to veritable rot. Your job, or assignment, is to restore the little kingdom of Azada by finding three magical keys that open doors to unseen and very beautiful worlds, so that you can locate the evil, Dark Magician, and remove him forever! I especially loved the train and the train ride up to the castle. I also enjoyed helping the fairies restore their tiny dwellings and lighting systems. All in all, this was a refreshing splash of new and different entertainment, and I commend both ERS Game Studios and BIG FISH GAMES for bringing it to us! Rated 5 out of 5 by miracledr from Pure adventure game!! 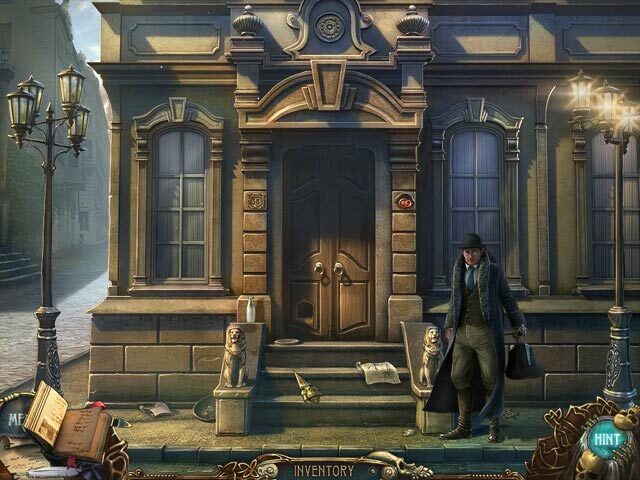 Extraordinary game with perfect puzzles and well developed story!! Many different types of puzzles, some are more challenging some less, no HOS. There are also many beautifully designed locations to explore and visit. 3 modes of play. I had a fun time and I would play this game again! My honest recommendations! Rated 5 out of 5 by aleta59 from Captivating This is strictly seek and find, no HOS. Great storyline and VOS. Fantastic graphics. I thought the mini games pretty hard, but most of them are for me. Skipped quite a few of them, and still enjoyed almost 6 hours of casual play. Rated 5 out of 5 by Lao_Zi from Definitely one of my all favourite ones This is what I what I seek in a good game: challenge, good graphics, good music ... and Azada, In Libro has it all. I have been a Myst afficianado ever since the first installment of that mythical series. Later, I played Lighthouse and every difficult, hard to hard adventure game that appeared on the market. Sadly, nowadays these are hard to find. I am not really into HOG. My first contact with these was Shutter Island, and I asked myself: "What is this?" OK, now I can live with the presence of some HOS in a game, but when I get the feeling that the developers run out of inspiration - especially at the end of a game - and chain on HOS after HOS, I get bored and annoyed. But Azada, In Libro is abolutely top notch. No HOS after HOS, but clever walking around, searching, finding, thinking, associating things ... I LOVE IT! I haven't finished the game yet, and, honestly, I don't want it to end. I send my warmest congratulations to the developers of this game and I really look forward to the next installment, although I fear it will be difficult for them to keep up with this quality.